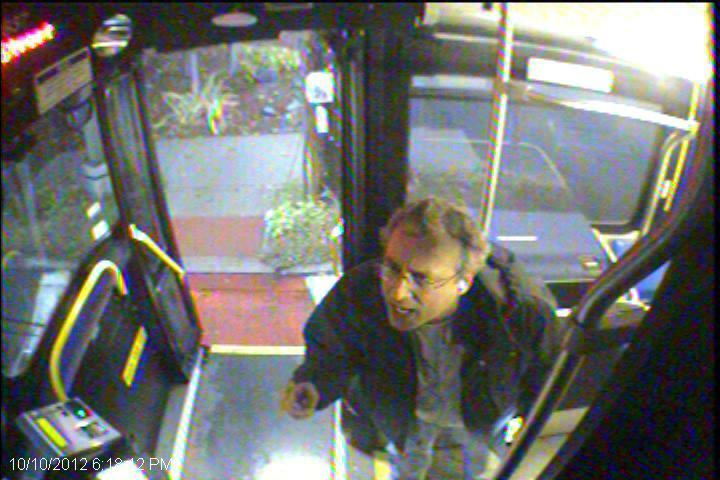 Unfortunately we are asking you, our MBTA community, to view another set of photographs of an individual who also spat upon and assaulted an MBTA bus operator on October 10th, 2012 at 6:30 PM in the City of Malden. 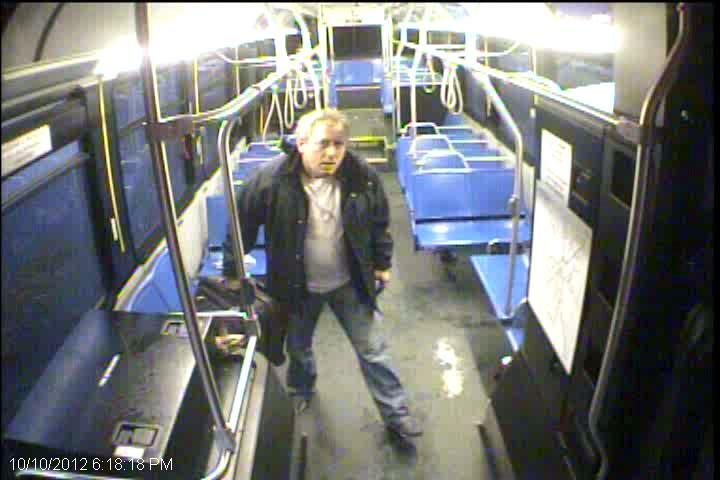 If you know the identity of this individual please contact the Transit Police Criminal Investigations Unit at 617-222-1050 or the Intelligence Unit at 617-222-1170. You can do so anonymously via MBTA SeeSay or simply text us at 873873.